I am presently working with Kulachi Hansraj Model School,Delhi, India, as a Sr. Computer Teacher. I teach web designing with HTML, Robotics,Python etc. 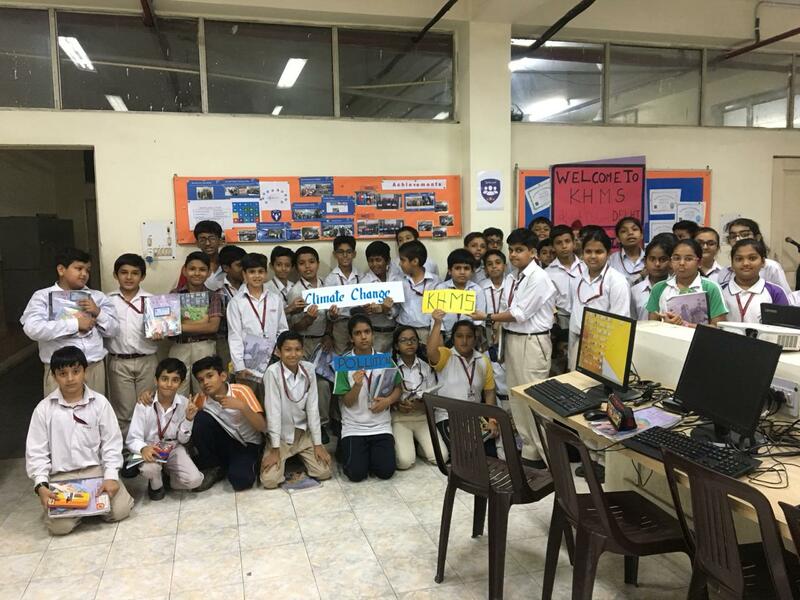 I also run CyberCongress,tech4us and ATAL tinker club in our school where students tinker their minds with tools and technology and become a responsible digital citizen.I passionate about learn new technologies and tinker on to innovate new inventions. We cannot afford to ignore .....Our students have share their view that We all need to work on ways to cut our emissions, adapt to the effects of climate change and become more resilient to the changes that are coming.